If there is one thing that I have on my mind lately it’s pizza…pizza and Financial Freedom. I call it FF, but others have a bunch of different names for it. Retirement. Financial Independence, FIndependence. Early Retirement . Freedom. But for me, I just call it Financial Freedom. Good ol’ FF. As in what we used to say when we were fast forwarding a TV show in the days of VCRs. The name, whatever you chose to call it, is really secondary to what it means. In non-money terms, financial freedom is being able to do what you want, when you want, without worrying about the cost of doing it. 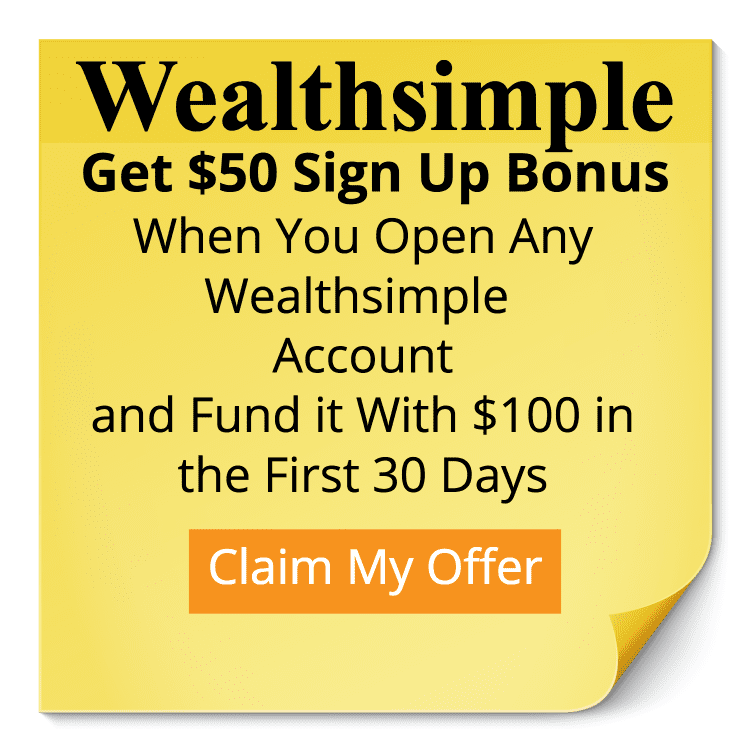 I talked a lot about what financial freedom is in this post here about the simple retirement calculation. If you want to retire early, your residual income (a.k.a. passive income sources) need to be greater than your expenses. Sounds straight forward so far. Right?! All of the reading I’ve done really follows the same logic. Then you figure out how much you need to have saved based on a safe 4% withdrawal rate and then you have your retirement amount. It’s great! Then you are left with a goal. The “One Number” you need to hit financially, to quit working, and live the life of your dreams. It doesn’t resonate at all with me. Almost impossible, when you first look at it! It’s equivalent to being at the bottom of a money Mount Everest and looking up at the top. You can’t see because it’s so far away. That’s normal, most big numbers when you look at them seem impossible when you start out. When you entered the work force and were earning minimum wage, the idea of making double that amount, seemed impossible. But over time it happens. One step after another and you get closer to your goal. The problem with this big number is that it scares most of us away. You have to have an insane amount of dedication to keep at it. This number is like telling a baby after taking his first steps “Good job! Now go run a marathon!”. So we need to hack our brain and start making this number feel possible. 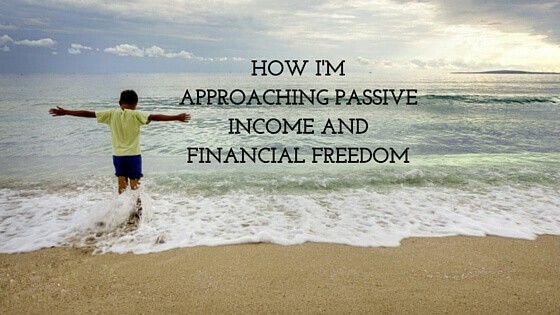 I’m looking at passive income differently. I’ve already covered what I would do, if when I am financially independent, so now it’s up to me to manage myself on getting there. For the sake of round numbers, let say I need $1,000,000 to get a passive income of $40,000 a year, based on that 4% we talked about earlier (or $3,333 a month). Chipping away at a cool million is a very long game, so I need to give myself some wins along the way. Breaking it down into a monthly amount means I need $83,333 ($1,000,000 divided by 12) for each month of the year to get that passive income amount of $3,333. each month. ($83,333 *4%). Now I have a more tangible goal. Since our goal for next year is to start saving half of our income, then there are 12 easier goals to hit, rather than 1 massive one. Always breakdown your bigger goals into smaller ones, it will keep you focused and it’s way easier to manage your mind in the process. So now that I know my monthly income amount, I need to know how I’m doing. I can work with this smaller number. I can set this goal and go for it. I’m a person who loves security. I need to know that things will be ok, to the best of my knowledge. The problem is when you plan to live off stock dividends and interest, there aren’t a lot of choices when you get paid. The company you own decides that it will pay out a dividend on a certain date and that’s it. So I need something visual that will help me track the income that I am growing through my various sources to get to this main goal. Other businesses and side hustles won’t probably give me a ton of predictable money, so I’m going to rely solely on my dividends in the beginning. 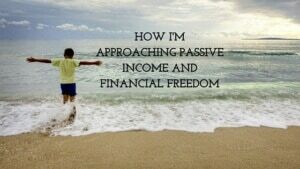 That means I will need a way to track this and keep up to date on my passive income. So I’ve come up with a scorecard that I use for tracking y passive income. This way I will know where I stand at all times. Next up, I will show you my system for tracking all of my passive income. I call it “The Grid”, you can check it out here. Sign up for our emails below so you don’t miss out. Looking forward to seeing “The Grid”! I understand the need for security – I am exactly the same way. To feel comfortable retiring with no formal employment, I’ll have to have enough cash in the bank to get by for a while! Thanks Amanda! It comes out tomorrow morning. I just really like the idea of having some certainty with all of this. I know it’s part of the process but it’s all about managing yourself and your expectations.